Just five years ago, people would be only too happy to tell you it was impossible to find a good cup of coffee in Prague. Thankfully, that is no longer true. 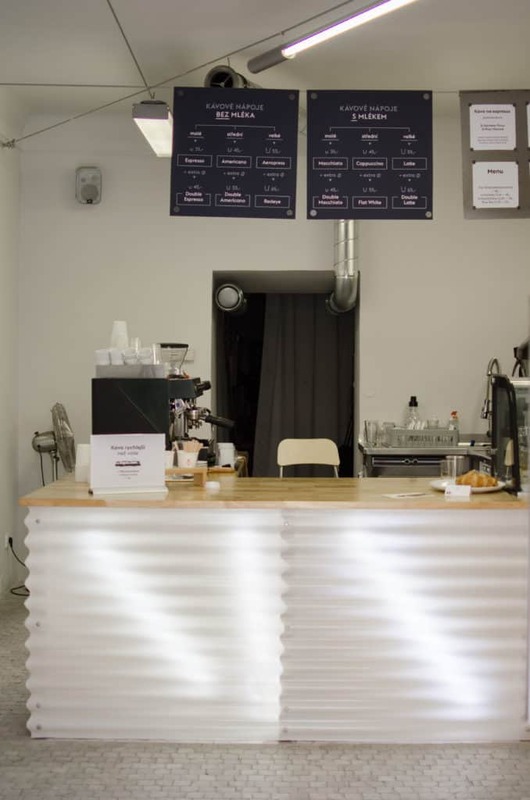 From roasters who understand the importance of good coffee to baristas eager to learn the latest skills and techniques, the Czech capital is increasingly proud of its speciality coffee. Over the past nine months, my colleague Radek Nožička and I have visited 20 European cities to indulge our shared loves of coffee and travel for our project, European Coffee Trip. Our aim was to capture the unique aspects of the coffee culture in each country for our city guides. 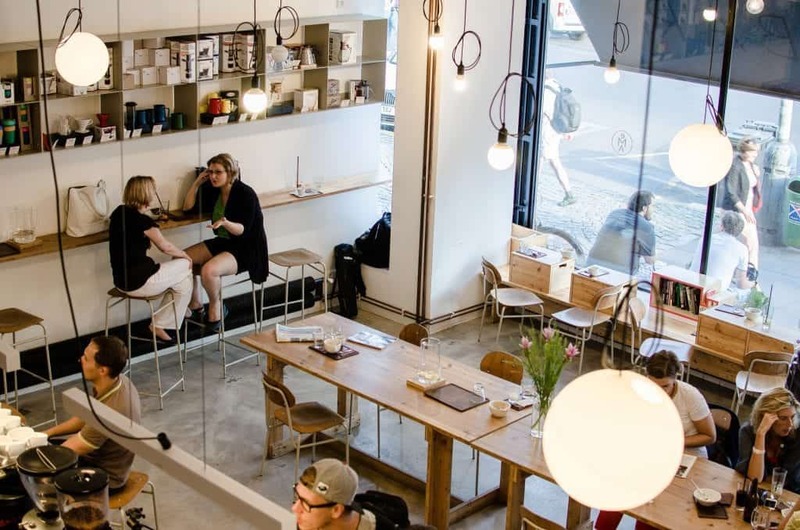 When we returned to Prague to visit cafés that had recently popped up, we were proud to find that our home could compete with the best of Europe. 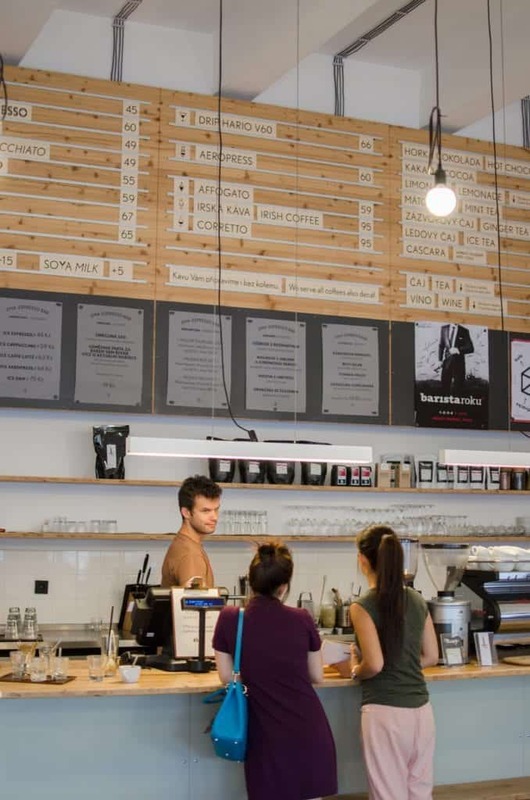 Whether you arrive in Prague by train or bus, the easiest path to good coffee is at EMA Espresso Bar, a 10-minute walk by walk from both of the city's main stations. 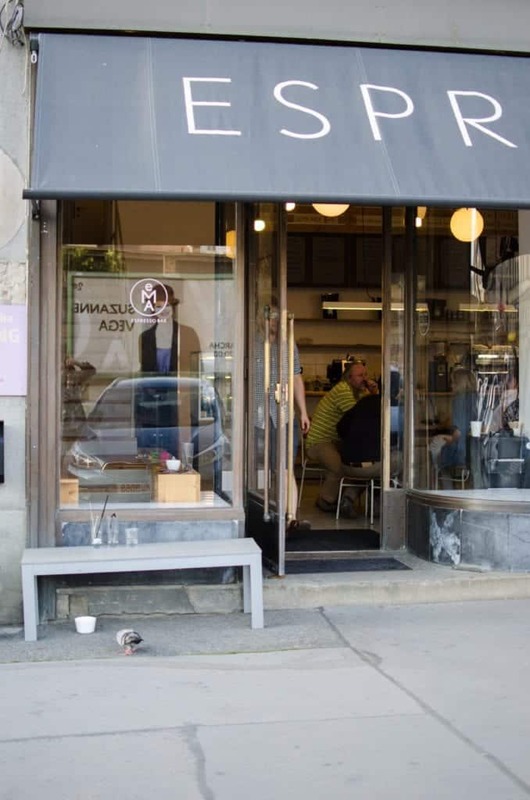 Here both espresso-based drinks and filtered coffee are served at one of the longest bars you'll ever see, which is a home to a three group La Marzocco Strada. Head barista Adam Neubauer is also reigning Czech Barista Champion and the EMA's regular roaster of choice is German JB Kaffee. You can also taste roasts from Drop Coffee in Sweden, Square Mile in the UK and its most recent arrival, Mahlefitz. The café interior is airy with plenty of natural light, while the customers sit in on wooden school chairs at long wooden tables. It seems education is a theme here – staff believe that the lack of WiFi promotes literacy among the café's clientele. 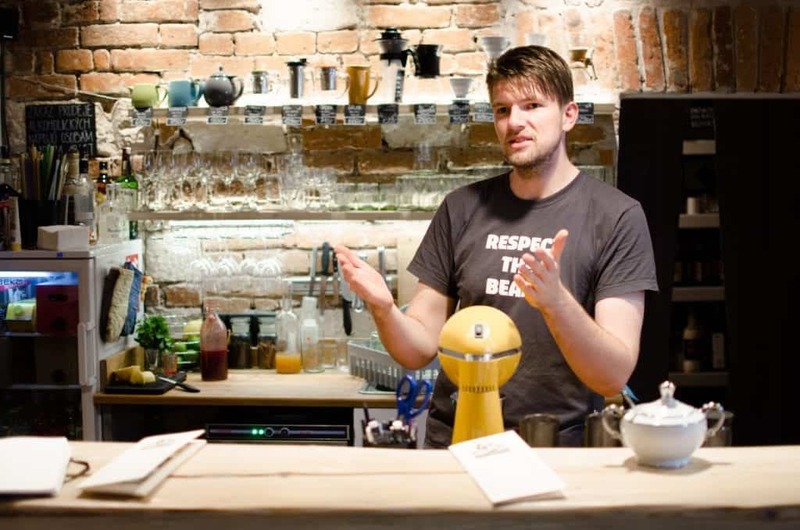 “You should read or meet new people when you are in our café,” says barista Jakub Nikel. 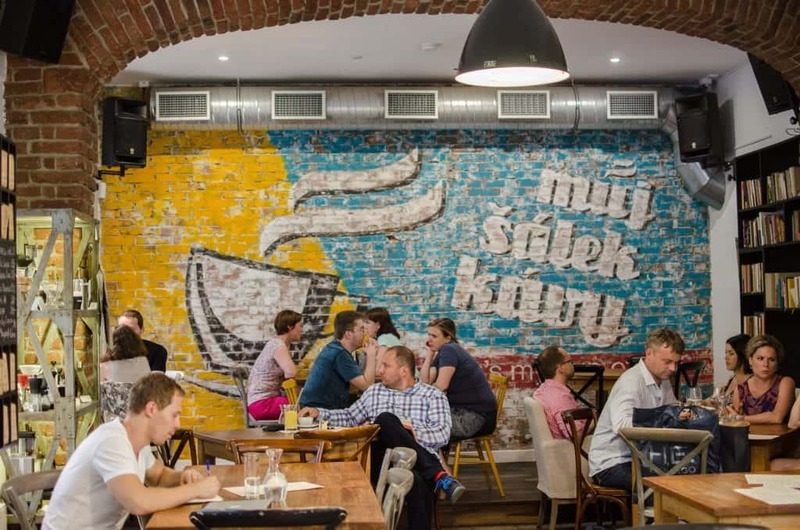 The residential Karlin district of Prague has a fast-developing gastronomy scene. Můj Šálek Kávy (which translates as “My Cup of Coffee”) is a popular haunt with both coffee tourists and locals. 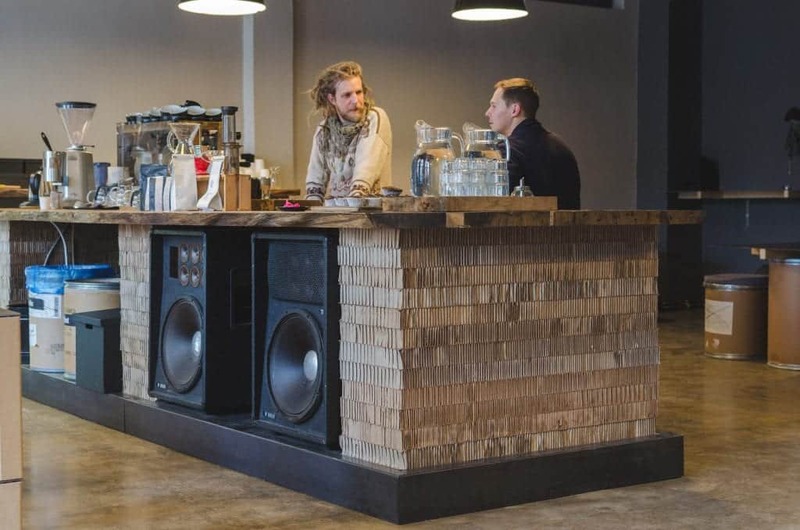 The café is run by Doubleshot Roasters, which has a barista-training centre next door. 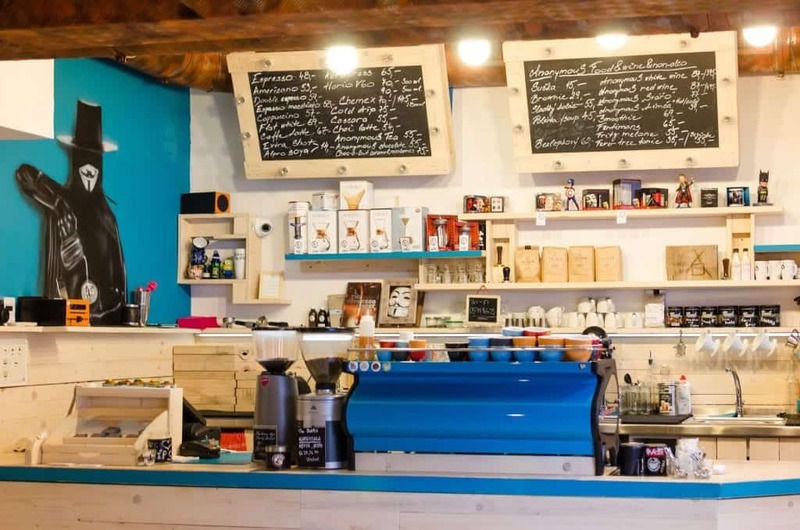 The brand is sold in more than 60 coffee shops around the Czech Republic, and the company makes sure that baristas are well prepared to show off the coffee at its best. Owner Jaroslav Tuček began his coffee journey in Vancouver, Canada. 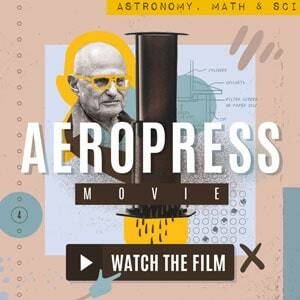 He became a barista to earn money while finishing his master's thesis and fell in love with coffee. He subsequently spent a year on coffee farms across Central and South America. 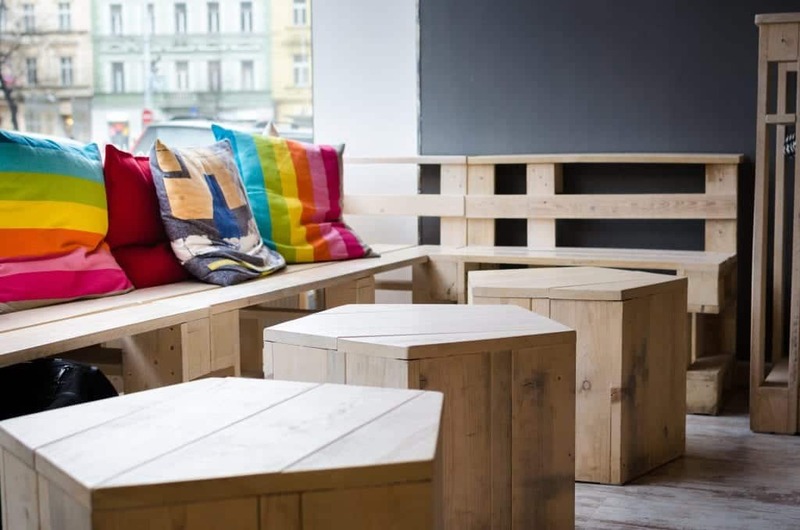 If you are considering visiting Můj Šálek Kávy, it's worth calling ahead to make a reservation as it's often packed – not only because of delicious coffee but also because of the meals and pastries made on site. 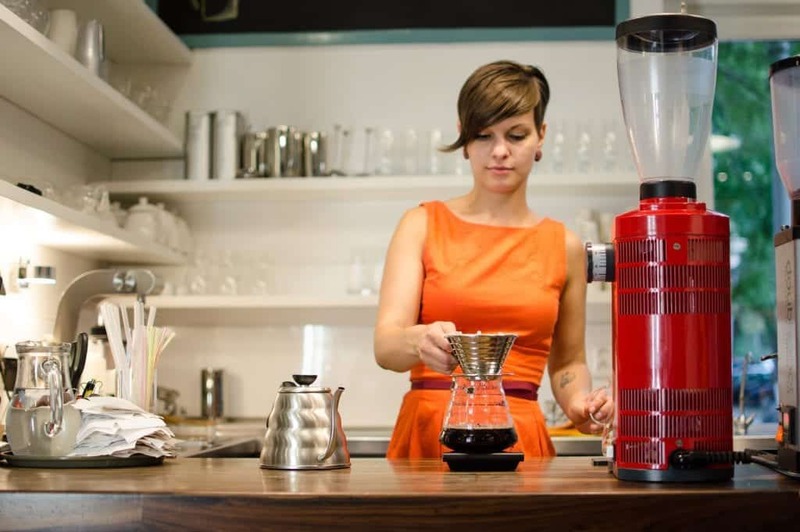 Terezka Balá, 2010's Czech Barista Champion, offers two espressos: the seasonal house blend called Tam Dem and a single origin espresso from the current offering. Alternatively, you can choose a filtered coffee prepared using the method of the month. 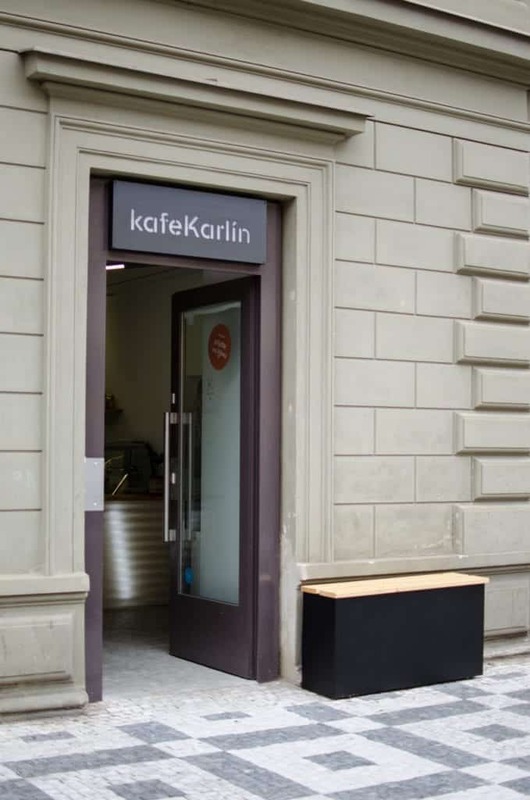 Before you hop on a tram to leave the Karlín district, make time to stop at this small café with is located right next to the tram stationed. 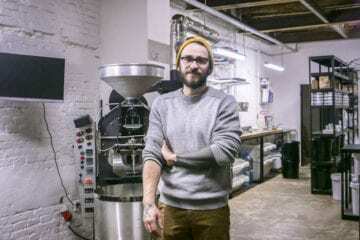 It’s operated by Adam Dvořák and Zdeněk Smrčka, both of whom skilled baristas in their own right (Zdenek is 2011's Czech Barista Champion) and creators of educational coffee projects. One entitled Piccolo neexistuje (“Piccolo Doesn’t Exists”), is designed to educate the general public about the proper names of coffee drinks. 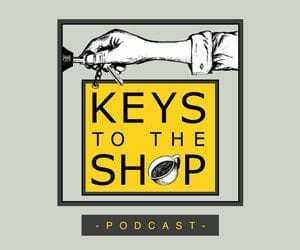 The duo recently started to roast their own coffee, in cooperation with Yakima Coffee. In addition to their own coffee, Dvořák and Smrčka are also bringing various European roasteries to Prague, which meant we were able to try Greek TAF during our visit. Customers are promised “coffee faster than your tram” when ordering fresh batch-brewed coffee that is still rather rare in Prague. 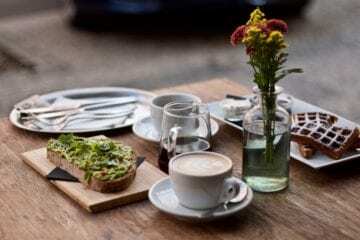 Filtered coffee is only just becoming popular outside of the coffee-geek community and this is an attempt to make it accessible and affordable for the average café-goer. To make ordering easier and less confusing for customers, the café has divided menu nto Milk and No Milk sections, with both additionally distinguished by the amount of liquid in the cup. 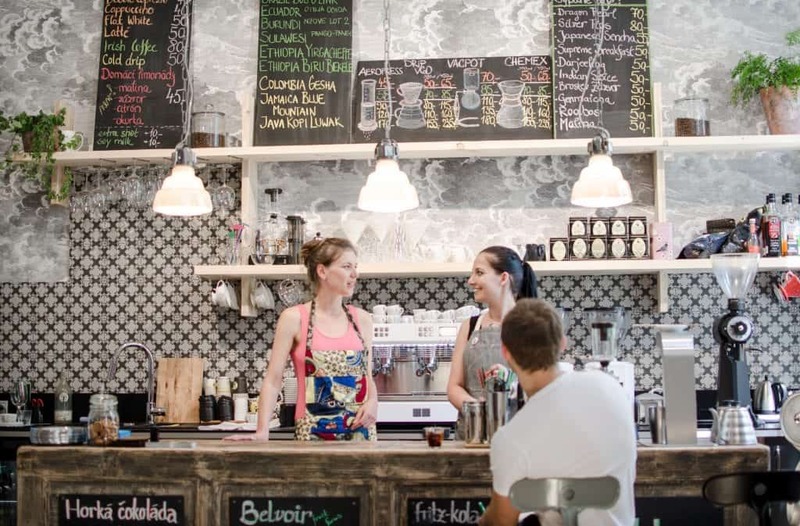 When they're not bringing greater coffee choice to to the masses in the café, both owners keep themselves busy by participating in the popular farmers' markets at Jiřího z Poděbrad Square on Wednesdays and Saturdays, and fill any other spare moments with coffee seminars and workshops. From Karlin, take the tram or metro to the Vinohrady district, which is well known for it’s abundance of bars and restaurants. 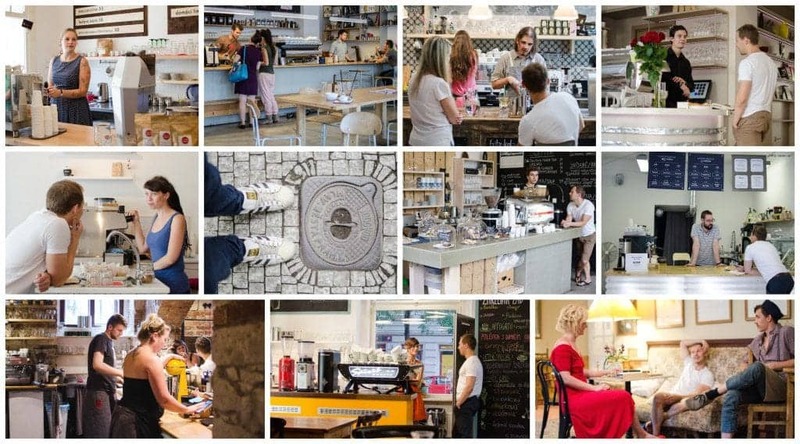 A good place to hop off is IP Pavlova station, close to two great coffee spots – AnonymouS Coffee and Kavárna Pražírna. Operating since last September, Anonymous Coffee is the day-time incarnation of a successful AnonymouS Bar. The initial idea for the café came from bartenders and we spotted their influence when we order an Irish Coffee. The upgraded recipe – actually called Smoke Irish Revolution – is infused with sage, cascara syrup and blend of two whiskeys. AnonymouS Coffe is one of the oddest places you can go for coffee in Prague. 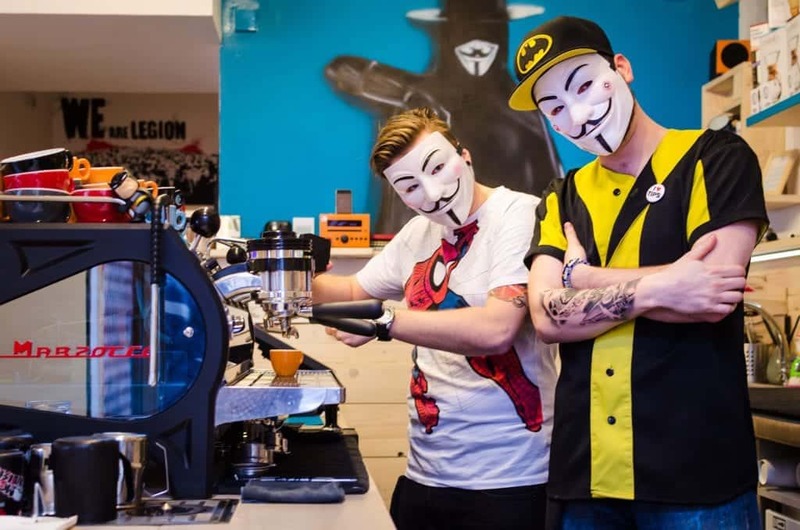 Baristas wear T-shirts based on their favourite comic-book heroes and have their photos takes only when wearing the Guy Fawkes masks adopted by the Anonymous network of activists. If you order drip coffee, it will be prepared for you on a station made out of a skateboard and served in mugs inspired by the comic world. In the contrast to otherwise modern interier, you can fill a cup of water in a sink that is 150 years old. And if you came in for a takeaway, you are encouraged to hop on a swing and enjoy yourself while you wait (we asked and it can carry up to 300 kilos). The interior is a combination of light wood palette-style furniture in and industrial rusty metal. The prominent colour here is turquoise, “the perfect combination of green and blue colour,” according to barista Martin Moravčík, dressed in a yellow and black Batman top. And it's not just walls that are painted – the customized La Marzocco Strada EP has eight layers applied by a professional car painter. Just 200 meters away you can experience a completely different atmosphere at Kavárna Pražírna. 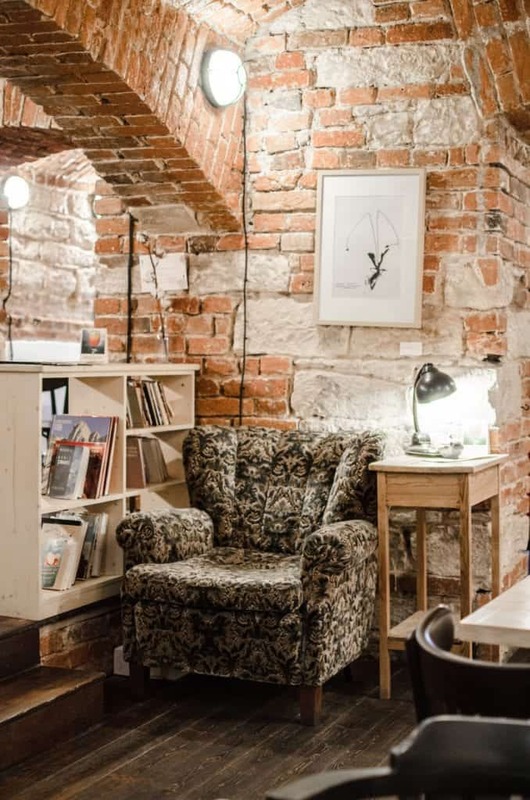 Step down into the basement of the historical building and enter the world of Vanda Zumrová, who opened the café in 2012 after leaving her job as head roaster at Mamma Coffee, a chain of fairtrade cafés. Bare brick walls, wooden floors and vintage furniture creates a cosy atmosphere. Empty and full coffee bags are also part of the décor and the baristas were proudly showing off the recent delivery of naturally processed Ethiopia Yirgacheffe Dumerso green coffee imported by Nordic Approach. Barista and coffee blogger Jaroslav Slámečka prepared a delicate coffee using Chemex from one of the café's six different origins while we found a room with a red 5kg roasting machine. 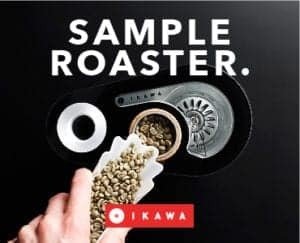 Head roaster Zuzana Koudelová divides her time between roasting and brewing, and believes it's beneficial for her to keep both positions as she gains “the maximal control over the result in the cup”. Sunday is usually roasting day and when we visited the latest batches of coffee were resting next to the machine waiting to be cupped. No coffee trip to Vinohrady is complete without enjoying a cup at La Bohéme. The roastery of the same name was founded by Charles Fleer in 2005 and was the first Czech roastery to concentrace of speciality coffee. 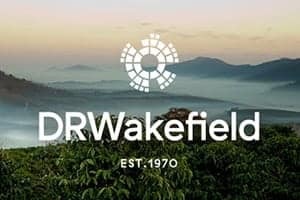 After many years in eastern Czech Republic, this café opened last year to showcase what the company's coffee should taste like. It took three architects to design this multiple-purpose space with its high ceilings and stairs in the middle. Their work was recognised with the award for Best Design Bar 2014. Apparently, customers vary from foreigners to residential “but no hipsters”. If you are is interested in coffee geekery, the cafe is equipped with the latest coffee technology, including Mahlkonig EK43, Marco Uber Boiler or Smart Beam Heater for Vacuum Pot. 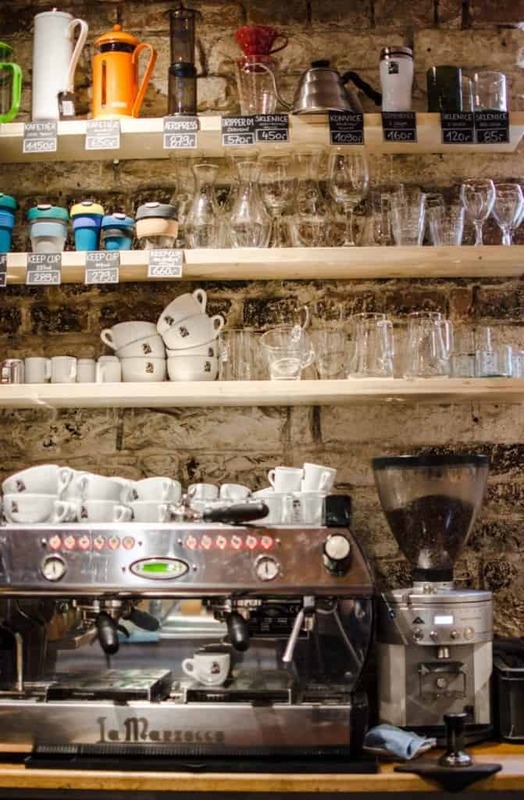 In the very centre of the city – no more than 10 minutes' walk from Old Town Square and Wenceslas Square – is Original Coffee, hidden down a side street the river. Zuzka Černá, the café manager and current Czech Cup Tasting Champion, enticed us with a selection of the café's best coffees, including a Panama Geisha picked as best in the blind cupping for Czech Barista Championship 2015. 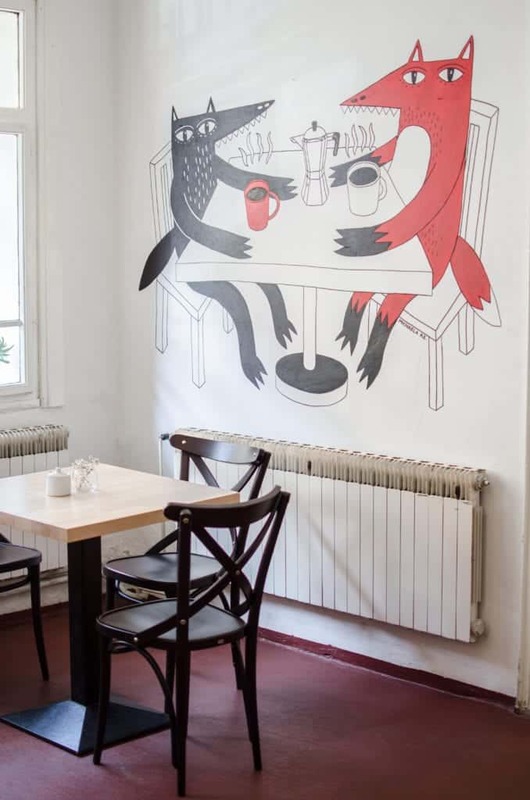 The premises were previously a café in 1920s, and combination of old café character and modern artwork on the white walls gives it a unique feel. 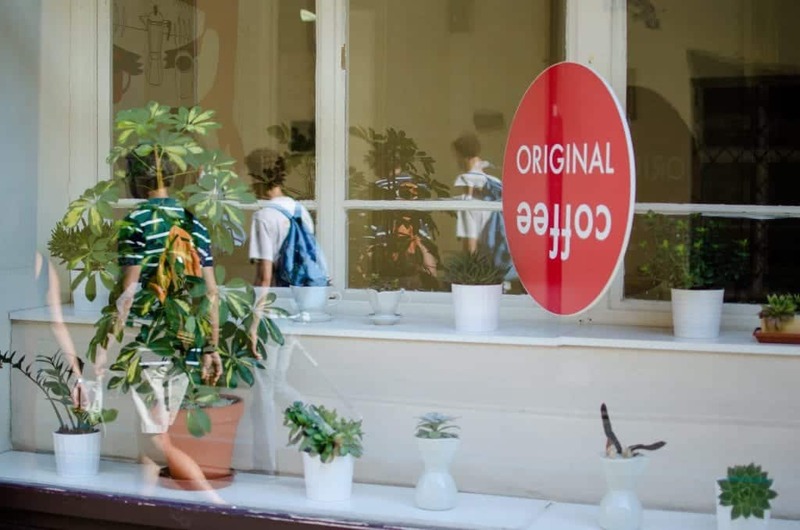 Original Coffee is also involved in the organization of Prague Coffee Festival, an annual event bringing together all who enjoy coffee and understand it more than just a source of caffeine. Want to try something a bit different whil ein Prague? How about enjoying a cp of coffee at the Institute of Cryptoanarchy and paying for it in bitcoin? At the Paralelní Polis project in Holešovice District you can do just that. 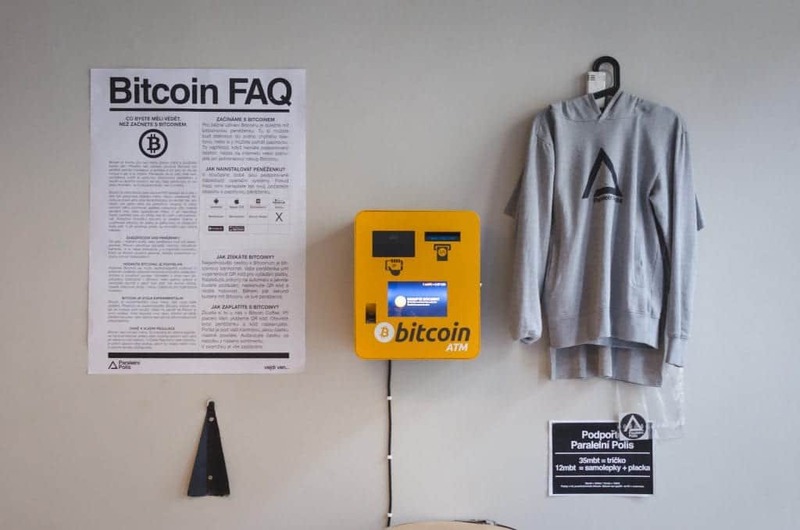 The project's Bitcoin Coffee is run by coffee addicted couple Vojta Pešice and Lucka Furstová and is located next to the famous Holešovice Market – you can’t miss the black building with its Intitute of Cryptoanarchy sign. Once you enter, there are more signs this place is unique. There is a machine where you can buy bitcoins, a 3D printer and a huge wooden bar in the middle of the space. 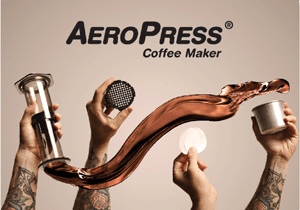 Here you're invited to pull your own espresso. 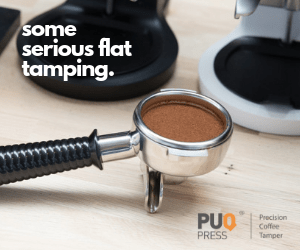 This open-source philosophy is extended to other baristas who come to visit – they're encouraged to experiment with the café's Synesso espresso machine and Nuova Simonelli Mythos One grinder. Even the espresso machine has a story to tell. 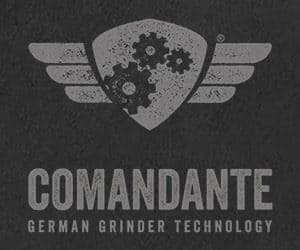 It was the first Synesso machine brought to Europe by Bonanza Coffee Roasters and it’s still the only Synesso machine in the Czech Republic. The day after it was picked up from Berlin’s Oslo Kaffebar, the rest of the coffee equipment was stolen. 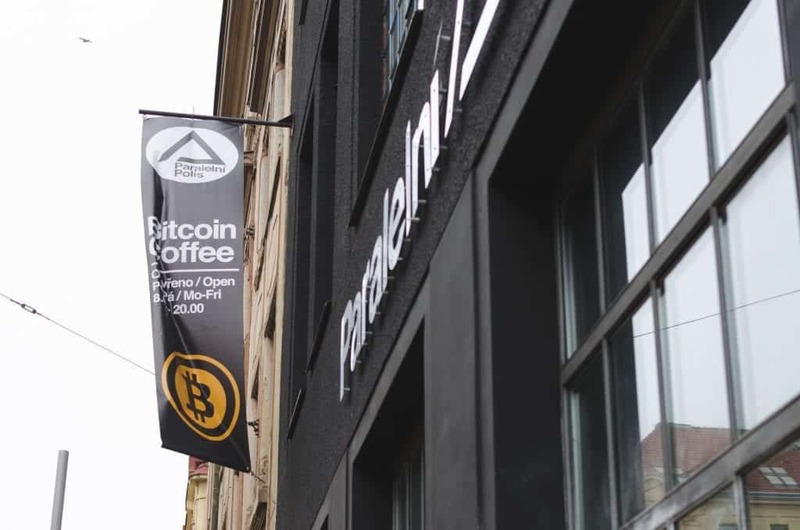 For a long time, Pešice supplied Bonanza coffees to Prague's cafés, so Bitcoin's coffee choice was simple. Thursday’s regular cuppings bring other coffees from across Europe. If all those cafés haven't quenched your thirst for all things coffee-related, why not to wander to the Coffee Museum next to the Alchymist Café in Letná quarter and discover the history of coffee roasting, brewing and selling. 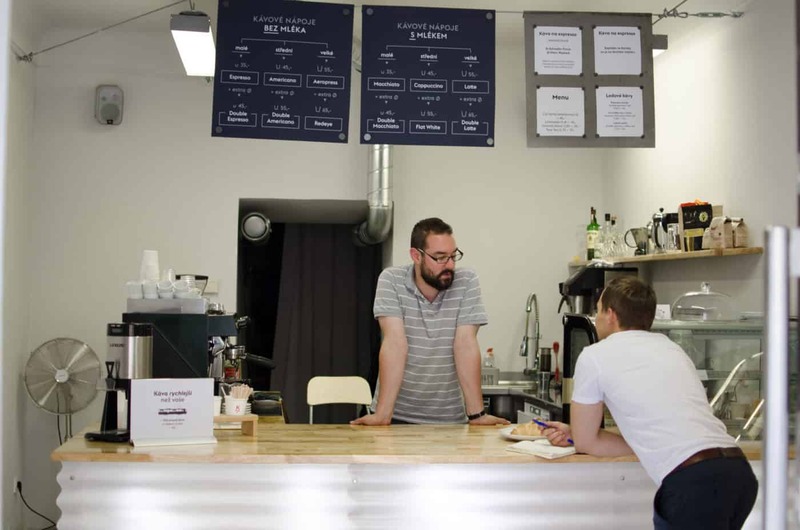 One thing is for sure: the story of Prague's speciality coffee scene doesn't stop here. 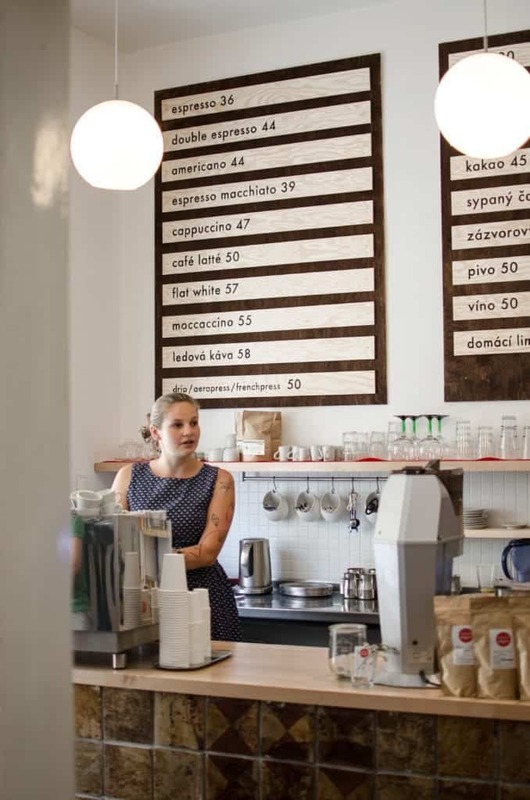 The coming years promise more cafés and more great coffee. For more information visit our Prague's Coffee Guide.